Here is the news we have all been waiting for . 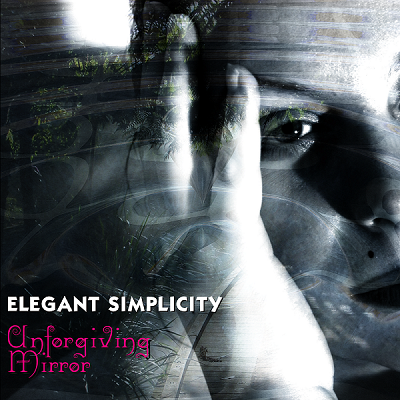 . . released TODAY and available RIGHT NOW in our store is the new album UNFORGIVING MIRROR. It is available on Limited Edition Compact Disc and any flavour of Digital Format you can think of. If you buy the CD, you get the Digital Edition for free. As well as that, there is a high resolution image of the front cover and a beautiful PDF eBook of the artwork to download, too. 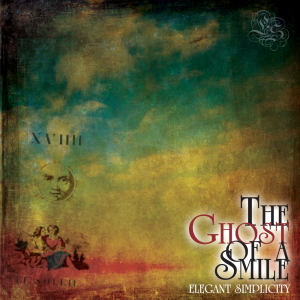 For the first week or so, the album will only be available DIRECT FROM THE BAND’S official store and buying this way is the best way to support our endeavours. We are very proud of this album and sincerely hope you enjoy it . . . . .